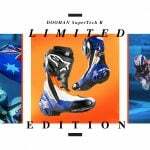 KTM has partnered with Austrian riding suit maker GIMOTO to offers made-to-measure custom leather suits. 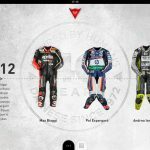 Using an online customization tool on KTM’s official website, customers can design their own GIMOTO RSX racing suits, selecting from various options such as additional protectors, text and logos. The customization tool also accepts 20 different measurements to get the suit to fit just right. Color selection is a bit limited however to KTM’s usual palette of orange, white, black and blue with various metallic hues. 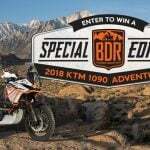 This may not be an issue for those looking for a suit that matches their KTM machines, but those looking for other colors such as red will be out of luck. Customers can choose whether they want to add a GP-style speed hump, additional ventilation or a removable liner. There’s also a choice of two materials, a 1.2 mm thick cowhide or 1.0 mm thick kangaroo leather. 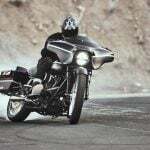 The customization tool can then send the information to GIMOTO which will provide a price quote for the selected options, and an estimated shipping date. 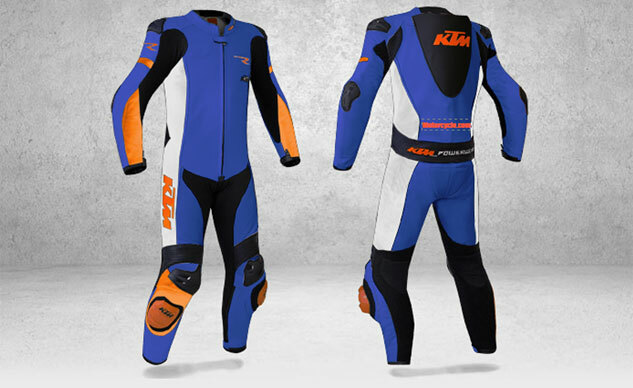 Customers can also order suits through participating KTM dealers.